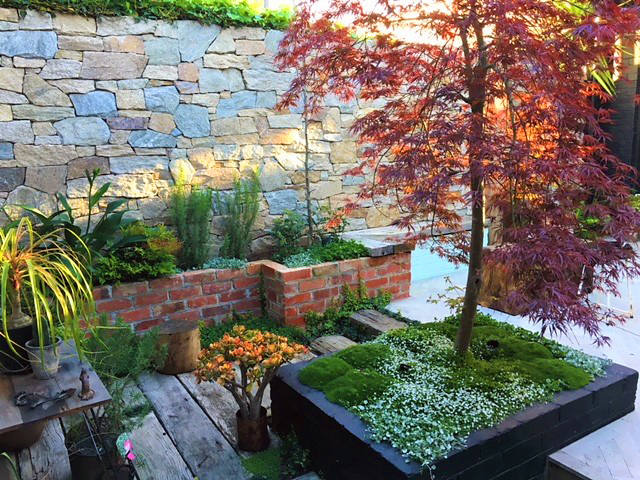 The 2018 Landscaping Victoria Master Landscapers Industry Awards were a fantastic illustration of the scope of excellence in landscape works being delivered across Victoria. Find out the winners here. 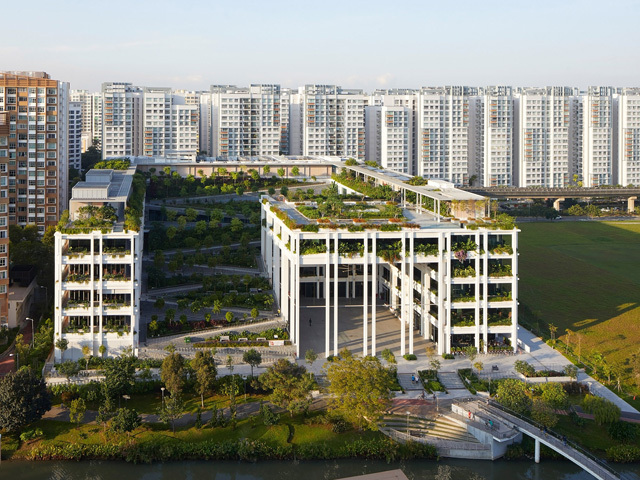 The prestigious ‘Landscape of the Year’ was awarded jointly to Nature’s Best Landscapes and ACE Landscape Services. 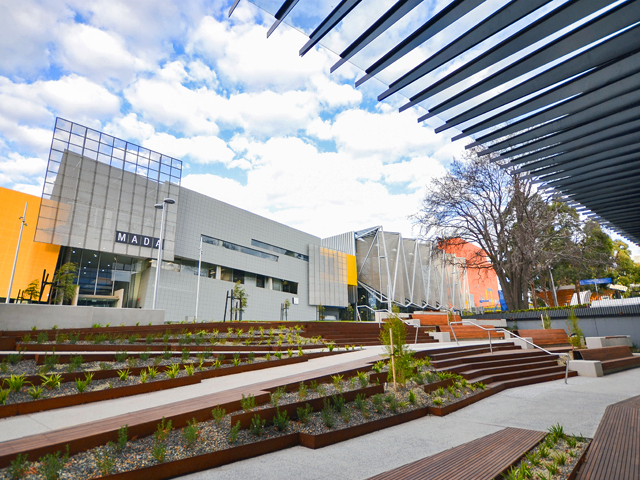 ACE’s technically complex project at Monash University Caulfield Campus also took out the top honour in the ‘Commercial Landscape Construction over $500k’ category, due to the professional excellence shown in this multi-disciplined project that would have tested all of the skills required to manage and construct such a complex landscape. 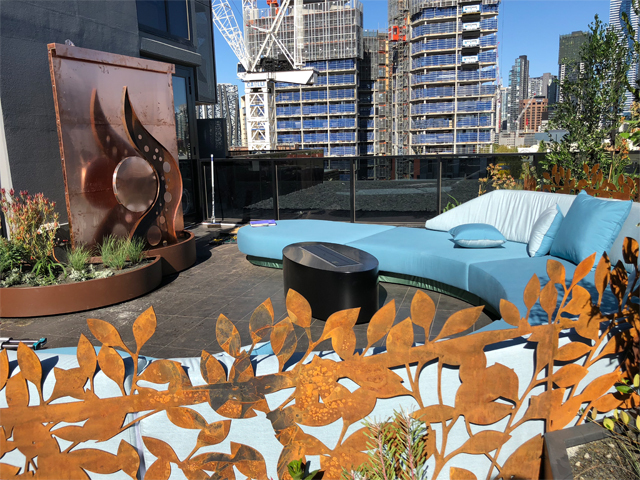 Meanwhile, the Fitzroy North project by Nature’s Best doubled up for a win in their relevant construction category for ‘Residential Landscape under $30k’ as well as receiving Highly Commended recognition in the ‘Hard Structures in the Landscape’ category and ‘Landscape Design under 60sqm’. 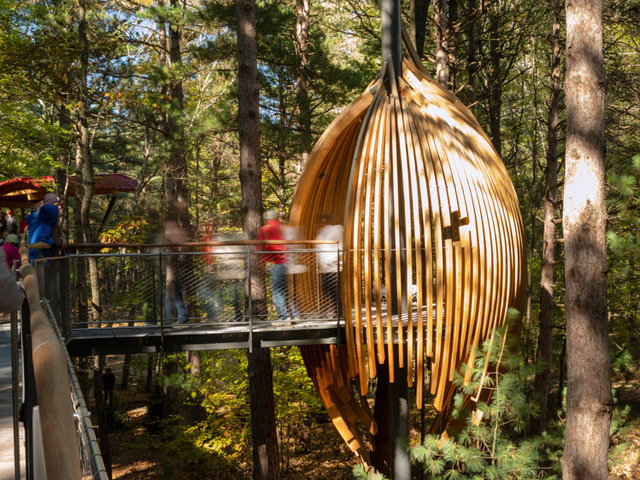 Judges described the project as, “A unique garden with loads of personality, engaging you with its beautiful balance of materials and finishes, proving that even the smallest of spaces can have a huge impact”. 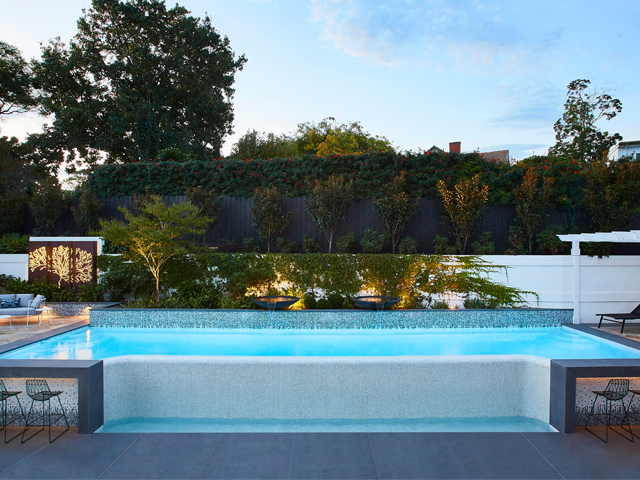 Just pipping Nature’s Best at the post for the win in ‘Landscape Design under 60sqm’, and lending more weight to the theory that great things come in small packages, Georgia Harper Landscape Designs’ rooftop in North Melbourne was a shining example of impressive design principles, detailed planning and meticulous specifications. 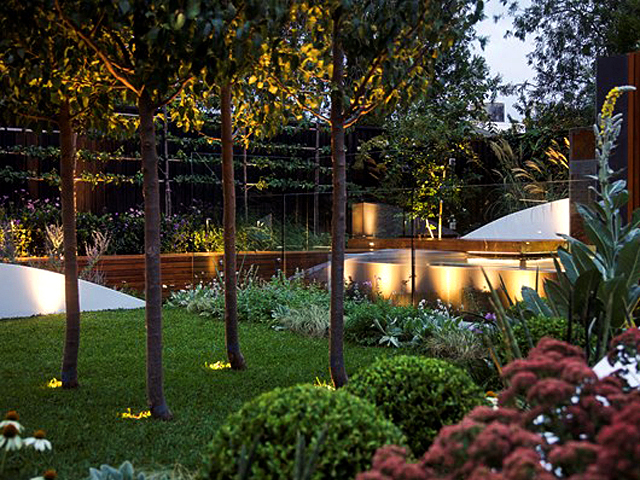 The end result was a functional and aesthetically pleasing space which was also recognised for its intelligent planting. Esjay Landscapes were a big winner on the night, scooping up two awards for both residential construction $75-$150k and $150-$250k categories as well as having their apprentice, Ben Trend, pick up the ‘Apprentice of the Year’ award amidst high-quality competition. The judges had their work cut out for them as all candidates in any other year could have won, such was the calibre of apprentices entered. 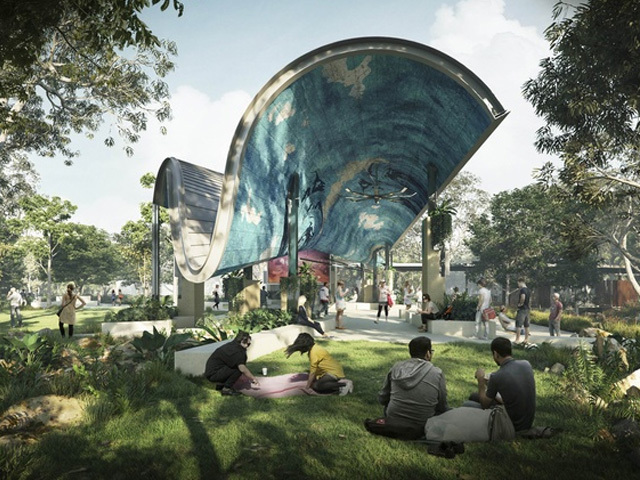 If all that weren’t enough, Esjay also picked up an additional Commendation in ‘Residential Construction $30 - $75k’ and a Highly Commended award for their Kew East Project in ‘Hard Structures in the Landscape’. The same Kew East project, designed by C.O.S. 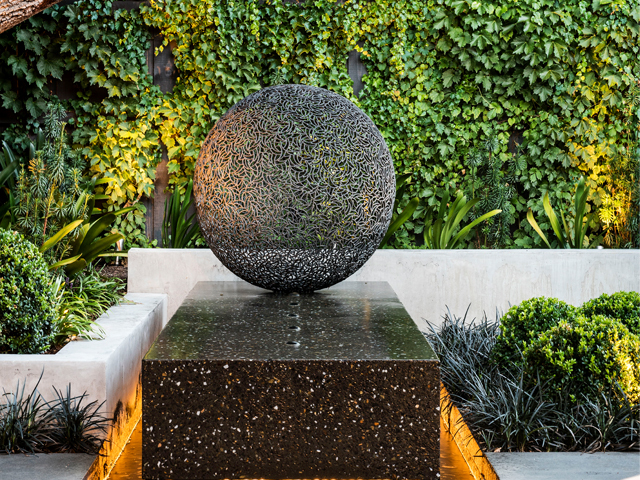 Design, saw this beautifully balanced and functional outdoor space earn the multi-award-winning Steve Taylor and his design team another trophy to place on their burgeoning shelf for ‘Feature in the Landscape’, together with a win for ‘Landscape Design 60-200sqm’. 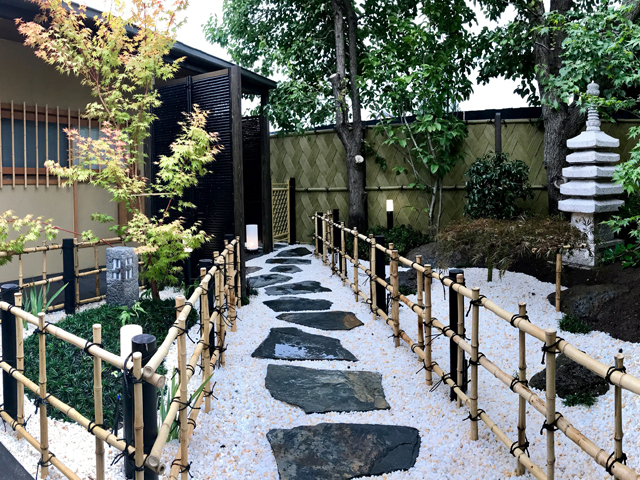 It was wonderful to have a new entrant into the awards, Kihara Landscapes, step up to win ‘Residential Construction $30-$75k’ with their traditional Japanese Tea House in Hampton. 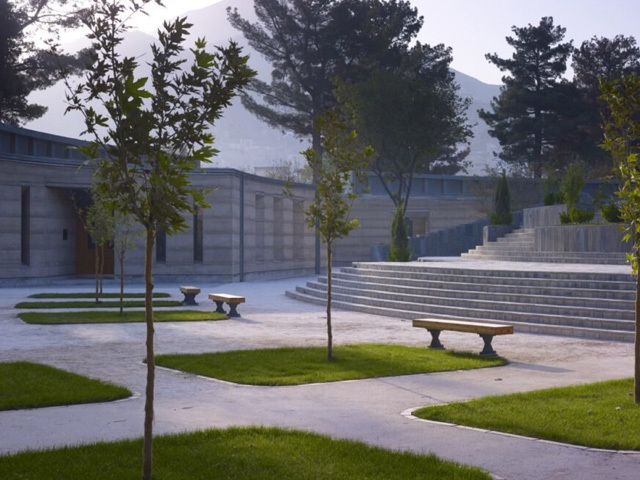 The judges commented that the project was not only executed with a high standard of workmanship but delivered a very complex and layered garden. 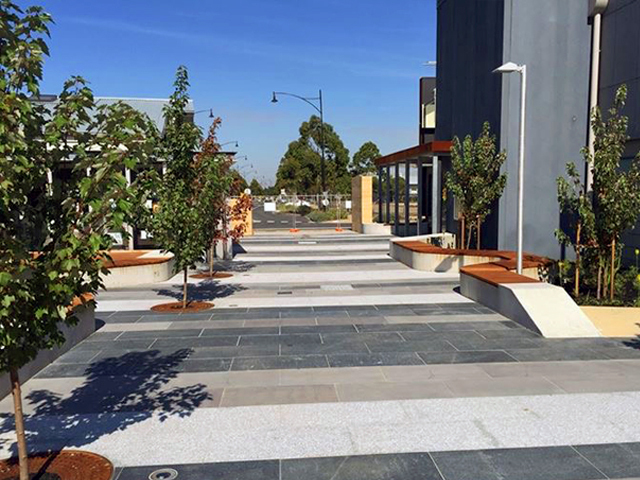 The award for excellence in ‘Commercial Landscape Maintenance & Management’ was awarded to Super Gardens for their Essendon Fields project, a high profile and environmentally challenging site that has been beautifully maintained for 15 years. Additionally, in the Commercial arena, Landstruct Landscape Construction impressed the judges with detailed paving and innovative use of materials to win ‘Commercial Construction under $500k’ while Australian Ecosystems’ Mullum Creek project in Donvale, described as “an exemplar of a sustainable landscape displaying well-considered examples of hydrology and ecology”, took out top honours in the ‘Natural Built Landscape’ category. Quality plant stock, a professional attitude and exceptional service delivered with integrity, and their knowledge and willingness to go the extra mile, earned Warners Nurseries top marks in the Member Vote and the ‘Supplier of the Year’ award. A new category for 2018, ‘Pool in the Landscape’ was hotly contested. 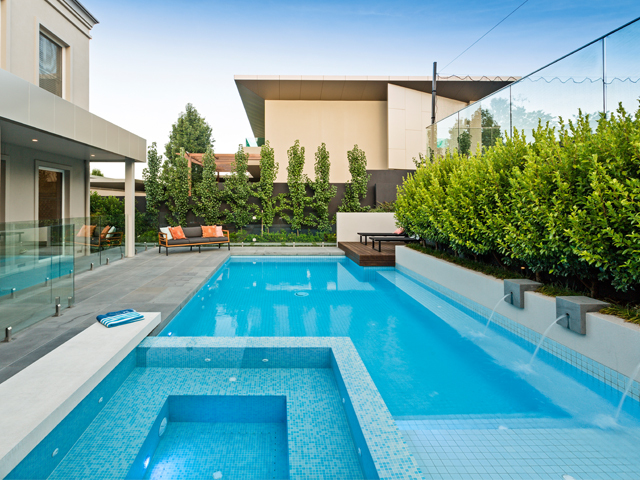 Judges were ultimately split between a beautifully constructed pool by Domain Pools & Landscapes in Eaglemont and a highly aesthetic and innovative pool by TLC Pools in Ivanhoe, awarding them both a win in this inaugural class. The entire landscape on the Eaglemont property also earned Domain a win for ‘Residential Construction over $250k’ due to the high standards of technical construction processes achieved across all mediums. 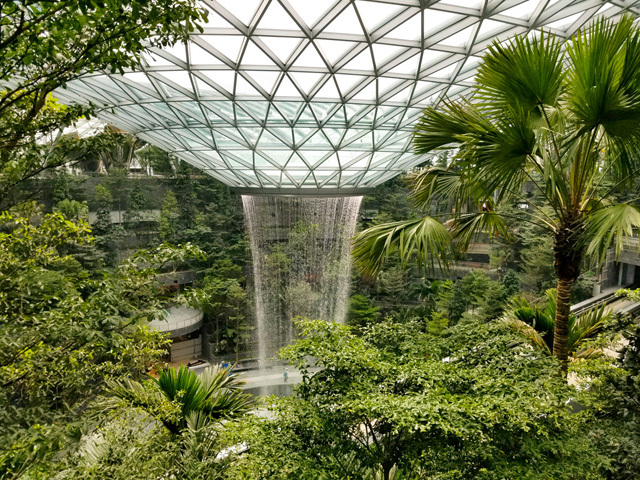 The judges were equally impressed by two projects in the ‘Hard Structures in the Landscape’ category and were unable to award one winner as they represented two very different projects, both skilfully constructed and beautifully presented. 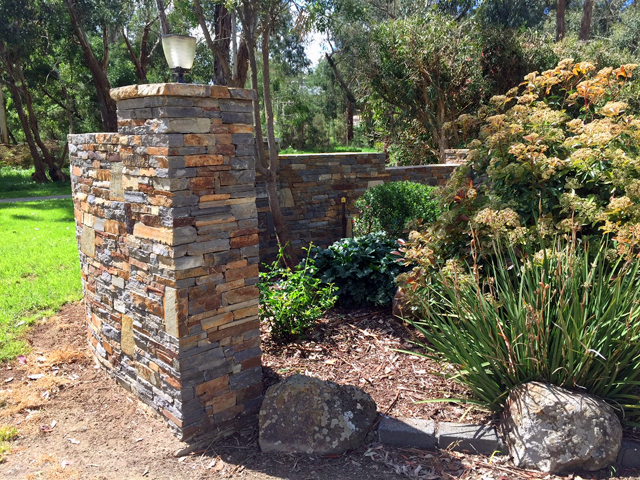 Australian Quality Landscapes' near flawless project in Seville consisted of some of the finest stone walling skills and characterises the complex 'old skills' required of a landscape professional. In juxtaposition to this was Warrandale Industries’ Predator Container Project at the Melbourne Zoo, which was a great representation of the skills required in today's landscape arena, with a complex mix of civil, building, landscape and logistics, resulting in a modern landscape executed with great skill and finish. 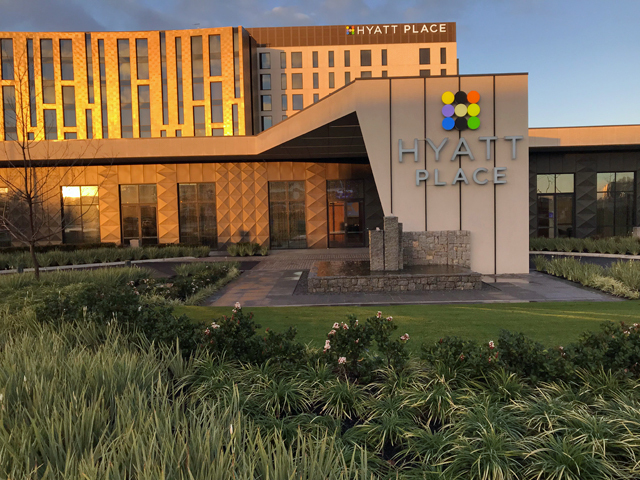 A full list of winners including recipients of Highly Commended and Commended awards from the 2018 Landscaping Victoria Industry Awards can be found here. 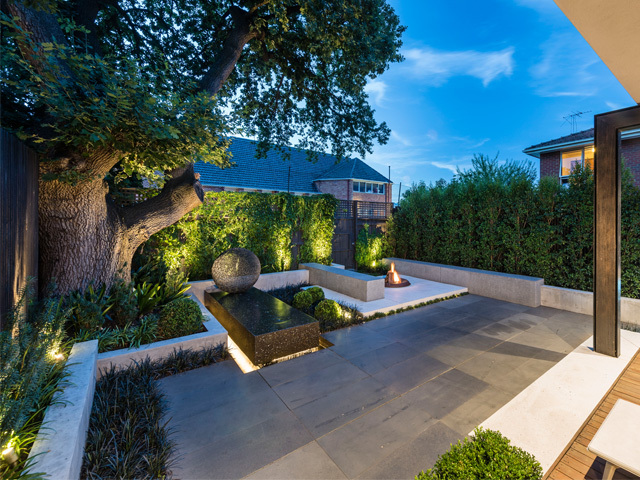 Landscaping Victoria Master Landscapers is a progressive association of committed professionals working in an exciting and expanding industry. 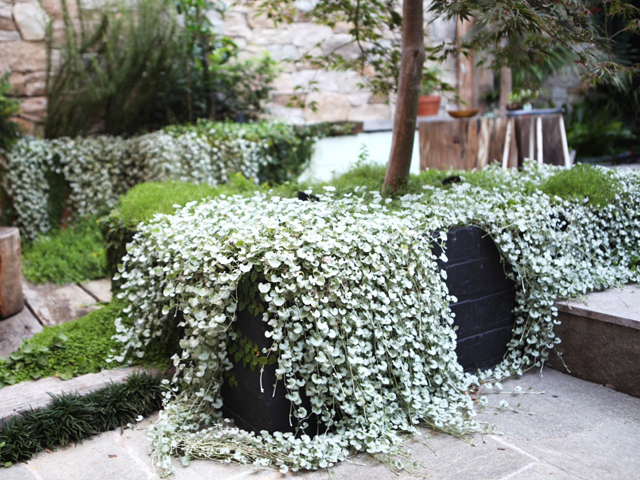 The Association comprises commercial and residential Registered Landscape Builders, Landscape Designers, Landscape Gardeners, students and educators, and Landscape Service and Product Suppliers. In a multi-billion-dollar industry, they share the common goal of promoting the standards of ‘Quality, Pride and Professionalism’. 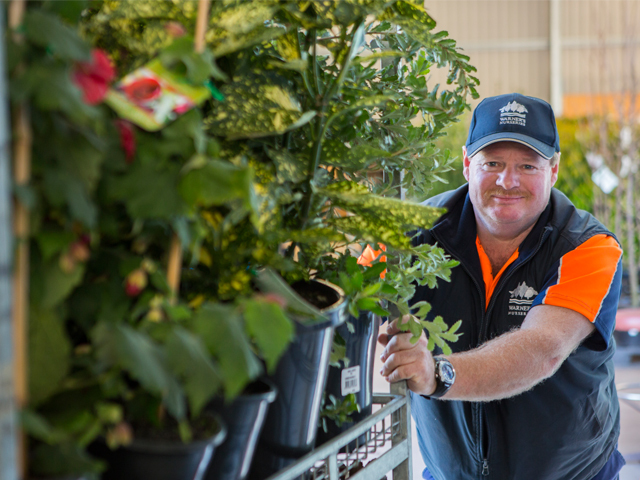 Over the past 52 years, Landscaping Victoria has grown to be a strong force, with a growing public profile, the capacity to add huge value for its members, and the strength to effectively influence industry trends and standards.